The three-day Arnold Fitness EXPO at the Greater Columbus Convention Center features more than 1,000 exhibit booths offering the latest in fitness apparel, equipment, training tools and nutrition. 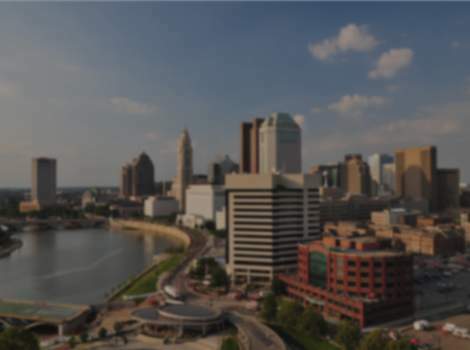 The event is the largest multi-sport festival in the nation and features 22,000 athletes competing in 80 sports and events, including 14 Olympic sports throughout Columbus. Hotels fill up fast! Make sure to book your lodging early!